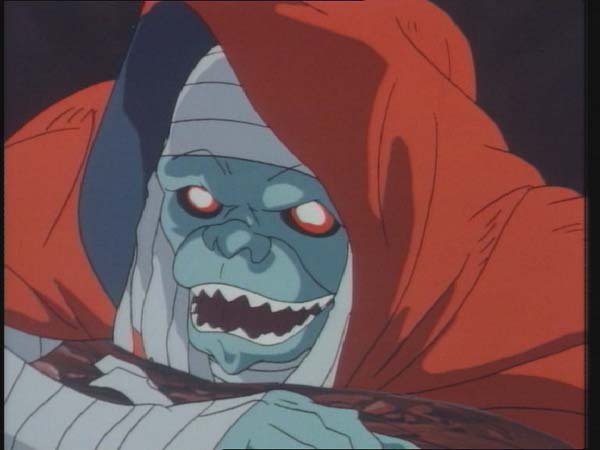 When we last joined the ThunderCats, MUMM-RA, The Ever-Living, was consumed by the eruption of Fire Rock Mountain, and the ThunderCats looked towards a peaceful life on Third Earth. In this episode, MA-MUTT rescues a weakened MUMM-RA from the eruption’s wreckage. While recuperating, MUMM-RA transforms MA-MUTT into his duplicate to employ the MUTANTS to release the most fearsome and dreaded of the ThunderCats’ enemies, the LUNA-TAKS of PLUN-DARR! As early immigrants to Third Earth from PLUN-DARR’s moons, the six evil LUNA-TAKS lost their clash for supremacy against MUMM-RA and were entombed in the lava pits of DARKSIDE. 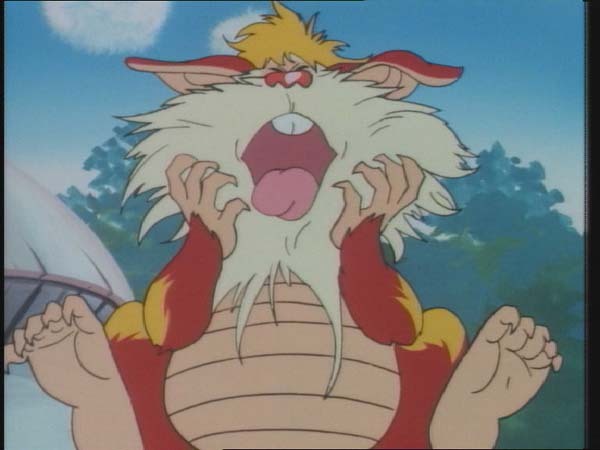 SNARF overhears MA-MUTT/MUMM-RA’s orders to the MUTANTS and is chased, in turn by the angry MUTANTS. 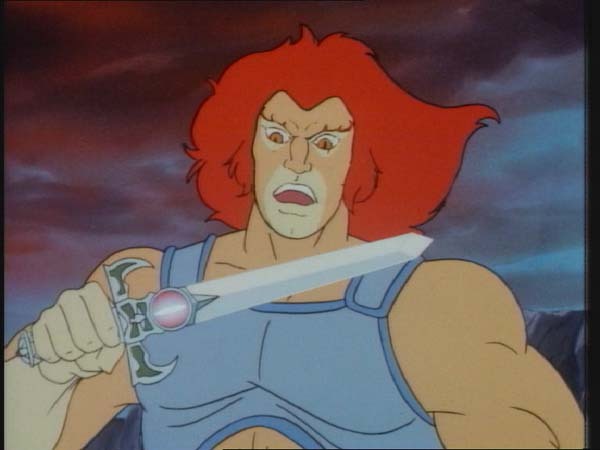 The sword alerts LION-O to SNARF’s dangerous situation and LION-O summons the other ThunderCats. After battling off the MUTANTS, the ThunderCats return to the LAIR where SNARF inform them of MUMM-RA’s plan to free the LUNA-TAKs. 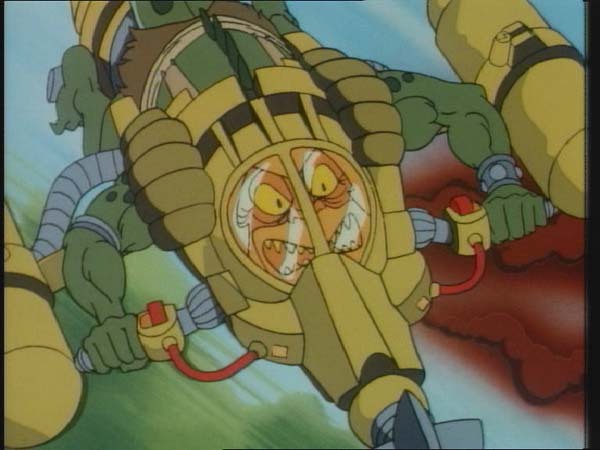 The ThunderCats decide to build LYNX-O a Braille Board which will serve as his informational device against the LUNA-TAKS and PUMYRA and BEN-GALI scout for the MUTANTS in the ThunderClaw and HoverCat. They discover the MUTANTS on Fire Rock Mountain but because of the deadly fumes from the THUNDRANIUM pits below, cannot pursue them. 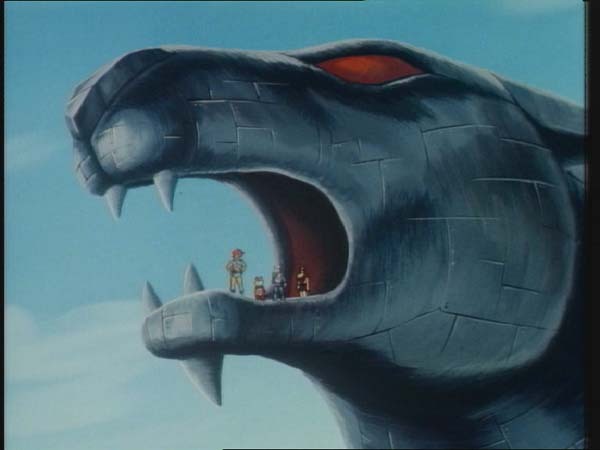 Upon returning to the LAIR, the ThunderCats work on a plan to penetrate DARKSIDE, the forbidden territory of evil which is surrounded by the THUNDRANIUM pits. While searching in the ThunderTank for an entrance into DARKSIDE, the ThunderCats are distracted by a flash of light in the distance. 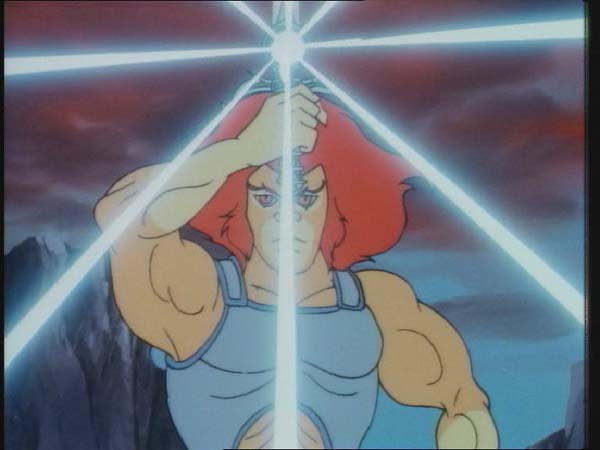 LION-O uses the Sword to locate the explosion’s source, discovering that the MUTANTS have succeeded in freeing the LUNA-TAKs from their lava encasements. In a time of peace, the ThunderCats prepare a feast to introduce the new ThunderCats to their friends. In doing so, the show how a sense of community is built on trust and reciprocity among neighbors. But they remind themselves that keeping peace is as difficult as winning it. They also learn that evil is never totally destroyed, as they discover in this episode another representation of evil, the LUNA-TAKS. A stable social order is never guaranteed in a community. Achieving and maintaining peace and stability requires vigilance and effort by the group’s members. This watchfulness includes guarding against a complacency that believes wrongdoing only happens somewhere else and that it can be overcome permanently. The variations of evil, whether individual or collective, are many. Evil is only successfully held in check by a sustained commitment to the principles society is based on and by a working together for the common good. In our individual lives we should strive always to work in cooperation with others and to live according to these principles. Even though Ted Wolf is credited as the creator of the ThunderCats, one of the men responsible for creating a significant amount of the ThunderCats mythos is writer extraordinaire Leonard Starr. Not only did he create a number of the characters, locations, vehicles, and weapons, he also penned more episodes than any other writer on the show. His scripted episodes are considered to be among the best in the series by fans and critics alike. Starr’s scripts were responsible for establishing important benchmarks in the ThunderCats saga. His initial episodes, including the pilot, narrated the origin story of the ThunderCats and their nemeses. 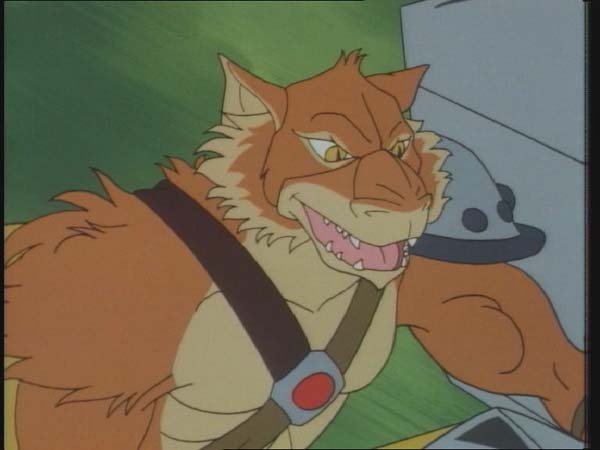 The “Anointment Trials” episodes were about Lion-O earning his title as the Lord of the ThunderCats. The epic five part “ThunderCats Ho!” story arc served to introduce the new ThunderCats, Lynx-O, Pumyra and Bengali. New heroes indubitably necessitate new villains and Starr’s last five parter, “Mumm-Ra Lives!” serves this purpose by introducing the Lunataks. 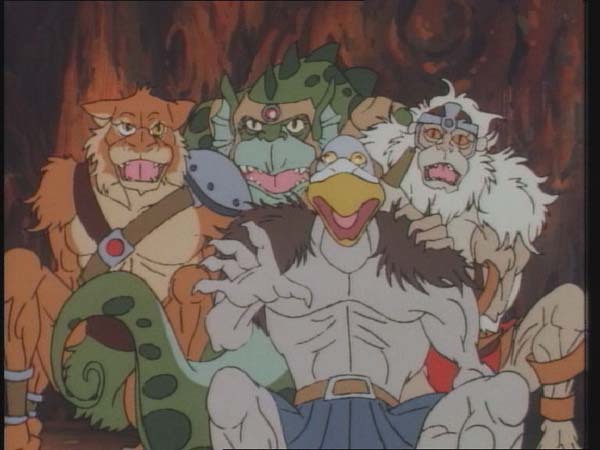 The episode begins with the ThunderCats celebrating their victory over Mumm-Ra. However, Cheetara and Lion-O aren’t fully convinced that evil that strong could never be extinguished permanently. 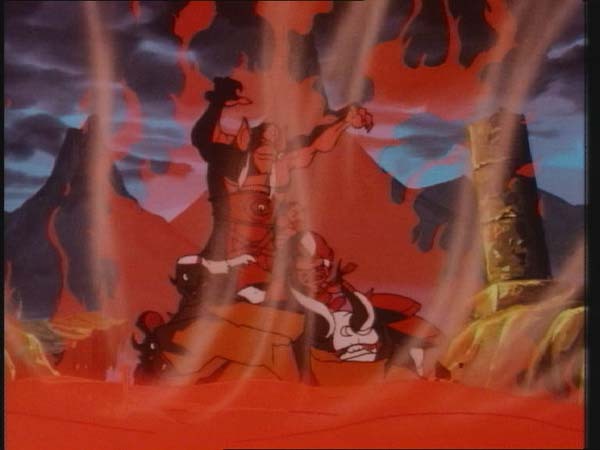 Their fears are realized when the next scene shows Mumm-Ra emerging from the ruins of Fire Rock Mountain. Severely weakened by the trauma, Mumm-Ra is carried back to his Black Pyramid by Ma-Mutt to recuperate. 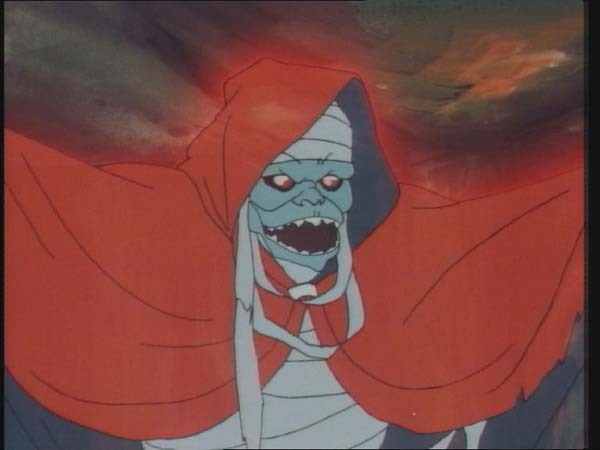 Despite being immortal, Mumm-Ra is not immune to injury, especially those sustained from exploding stars! This minor but important attention to detail is what places Starr’s scripts in a league of their own. 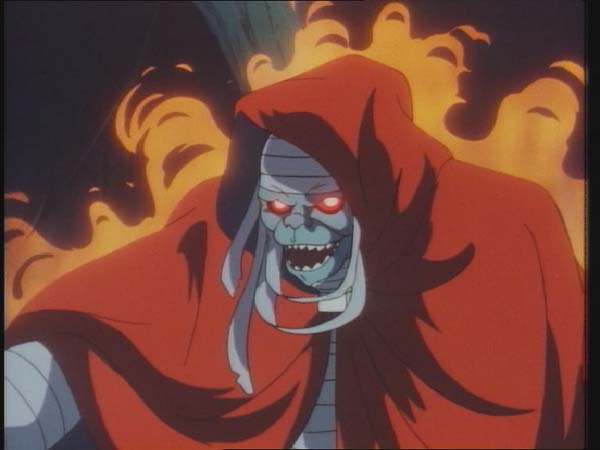 If Mumm-Ra had been shown to emerge from the massive explosion unscathed, it would have been a hard pill to swallow even for young audiences. 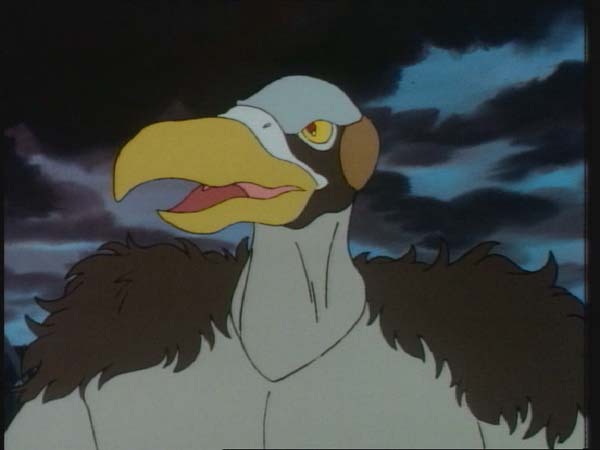 Mumm-Ra transforms Ma-Mutt into an image of himself and the faithful hound flies to Castle Plun-Darr where he, now in the guise of Mumm-Ra, instructs the Mutants to release the Lunataks from the molten lava that they are trapped in on Dark Side. Despite both groups being from Plun-Darr, there is no love lost between the Mutants and the Lunataks. The terror exhibited by the Mutants at the mere mention of the Lunataks is a clear indication of how ferocious and sinister these beings are. It is rare to see the fearless Mutants shaking in their proverbial boots over anyone other than Mumm-Ra. The episode also introduces a new terrain on Third Earth known as Dark Side. This forbidden territory is flanked by the Thundrainium Pits on one side and Fire Rock Mountain on the other, rendering it inaccessible to the ThunderCats. The episode ends with the Mutants scarily but successfully freeing the Lunataks, much to the shock of the helpless ThunderCats. 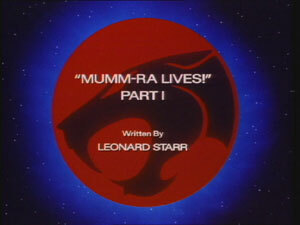 This first installment in the five part “Mumm-Ra Lives!” arc is embedded with a frightening musical score. Full marks to Bernard Hoffer for composing a completely new and chilling track! The dark and moody visuals further add to the overall fear factor of the episode. Story-wise the episode does not offer much but it sets up the plot for the next episodes by highlighting Mumm-Ra’s survival as well as the inception of the Lunataks. Three epic vehicles: the Fistpounder, Hovercat, and Thunderclaw are featured in this episode. When Lion-O summons the ThunderCats, all respond and come to his aid, except for Lynx-O. Earle Hyman voices Red Eye and sounds significantly different to his distinctive Panthro voice.